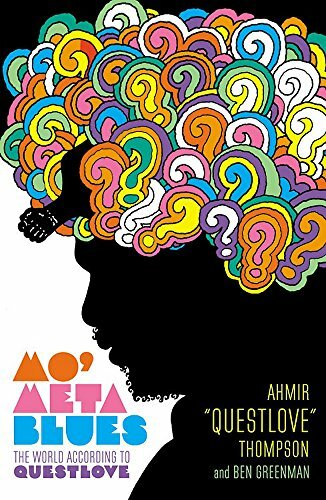 This was a clever and engaging memoir by Questlove, known for his band The Roots and as musical director for Jimmy Fallon's Tonight Show. He is a lifelong musician and a serious music geek. Although I am not a hip hop fan, his story is interesting, well told, and has a great soundtrack.